The hearings are over, in several weeks the Senate will vote. 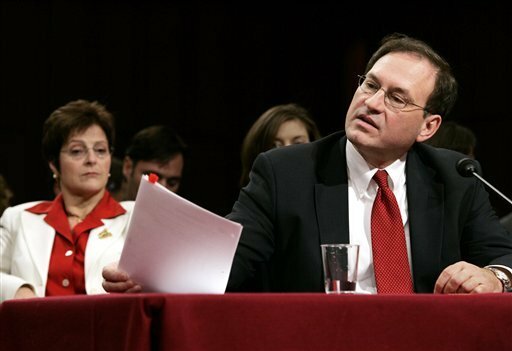 Samuel Alito is expected to be confirmed. This will bring the Supreme Court to a new place in history as all seats are refilled. ← Ginger is headed to Corpus Christi in just 3 short days. She leaves Sunday AM very early.